What is a SBEM Calculation? Simplified Building Energy Model (SBEM) calculates monthly carbon dioxide emissions and energy used by a commercial building given its construction, geometry, building use, lighting equipment and HVAC. SBEM ratings are scored from a scale of 1 to 100, with 1 being the worst and 100 being a zero usage of energy. The SBEM calculations produce a Building Regulation United Kingdom Part L (BRUKL) energy certificate, which gives a rating for the building in question. If the BRUKL shows a pass then the project passes Building Regulations Part L. SBEM calculations and the requirements vary depending on whether it is a new build, extension or a refurbishment project. When do I need a SBEM Calculation? They are energy calculations that are required when you construct a new building, where a building’s change of use is being proposed, when a new fit-out of a shell and core building, refurbishing an existing building or extending commercial premises. SBEM calculations are required to comply with Building Regulations Part L1B, it is necessary to have SBEM calculations carried out on non-domestic construction projects. The SBEM calculations produce an SBEM report certificate, which shows the SBEM rating for the building in question. If the SBEM report certificate shows a pass then the project passes Building Regulations Part L1B. SBEM calculations and the requirements of the SBEM report vary depending on whether it is a new build, extension or a refurbishment. New build SBEM calculations work out the target emission rating (TER) followed by the building emission rating (BER). The BER must be equal to or less than the TER for the SBEM rating to show a pass on the SBEM report certificate. Who needs a SBEM Calculation? The classes of use for England as set out in the Town and Country Planning (Use Classes) Order 1987 and its subsequent amendments. Changes of use within a specific class do not always require planning permission provided that the use subsists, the planning permission has been implemented and no restrictive condition is attached. The Town and Country Planning (Use Classes) Amendment (England) Order 2005 introduced new A4 and A5 classes and placed motor car showrooms and night clubs in Sui Generis category. 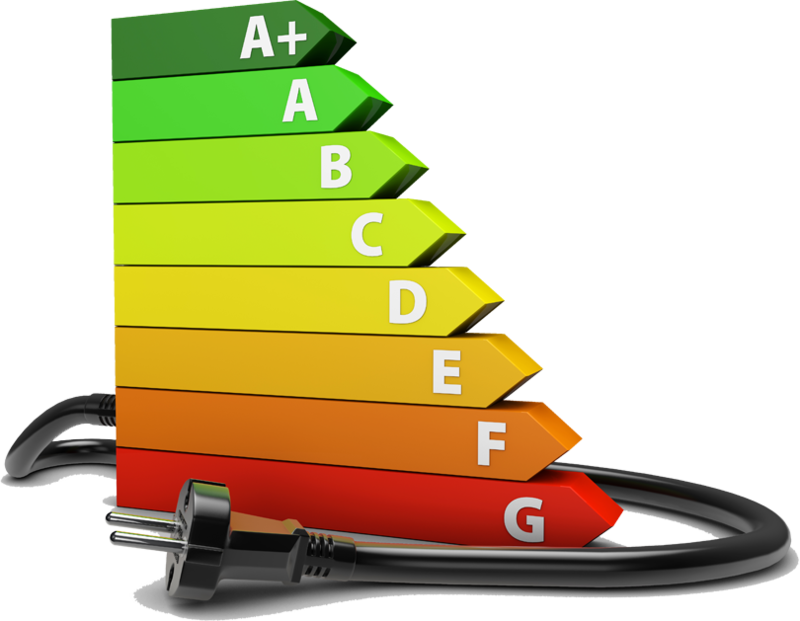 If your EPC does not represent the correct classification, then you will need a new EPC i.e. ‘B1 Business’ (Office Buildings) and the classification was changed to ‘C1 Hotels’, then you will be required to obtain a new Energy Performance Certificate (EPC) and SBEM Calculation representing the correct building classification. They provide a carbon footprint of the proposed building (and are required by Building Regulations Part L) and tell you carbon emissions generated at the design stage of a project. Very often changes will be made after the calculations in liaison with the architect, developer or client to ensure that the construction complies with the latest regulations. It is essential to engage with an accredited consultant before finalizing the design. What is the connection between SBEM and an EPC? Once the construction has been completed and all works have been carried out as per the SBEM specifications, an energy performance certificate (EPC) is produced from SBEM calculations. If you have not installed iSBEM before, please read the installation instructions before downloading the iSBEM software. Dynamic Simulation Modelling (DSM) is a highly effective way to calculate the energy efficiency of a building before it is built, refurbishment, fitout works or any changes to an existing building before they have been implemented. With DSM, you can create a detailed thermal model of your proposed building and analyse a range of sustainability factors, like the potential for heating, ventilation and cooling. While DSM is required for all complex Level 5 Energy Performance Certificates, it can be used to provide insightful analysis for buildings of all levels. By using DSM to find out the building’s predicted annual energy usage and the effects of the average internal temperature, you can make accurate, informed decisions about what’s best for your building. The iSBEM guide recommends that the iSBEM model does not have more than 100 to 150 zones as this will slow the energy calculations and may cause the model to crash. (Item 3.4.2 Defining zones – Zones tab’ page 26 & 27 of iSBEM Guide version 5.4a – EPC Generation UK. If any such features are present, a level 5 (Dynamic Simulation Modelling – DSM) assessment is required. We our experienced and accredited Commercial Energy Assessors with extensive Building Construction, Building Services, Energy Auditing and Cost Consultancy Services. With our background as Chartered Quantity Surveying practice, we have significant knowledge in Pre-Contract / Design stage, Post-Contract (Construction phase), Building Compliancy Handover, Whole Life Cycle Costing and Dynamic Simulation Modelling Services (DSM) Level 5 for Commercial buildings. “This publication is the copy right of Low Carbon Energy Assessors (LCEA) Ltd and is not a statement of the law, but is intended to help building / energy & sustainability managers, owners and occupiers of buildings on how the Regulations work in practice, how to apply the Regulations, what their responsibilities are with SBEM calculations. With regards to the ‘Building Use Classes’ the above information is not intended to be comprehensive or a substitute for taking detailed professional advice. No liability is accepted for the information it contains or for errors or omissions ”.